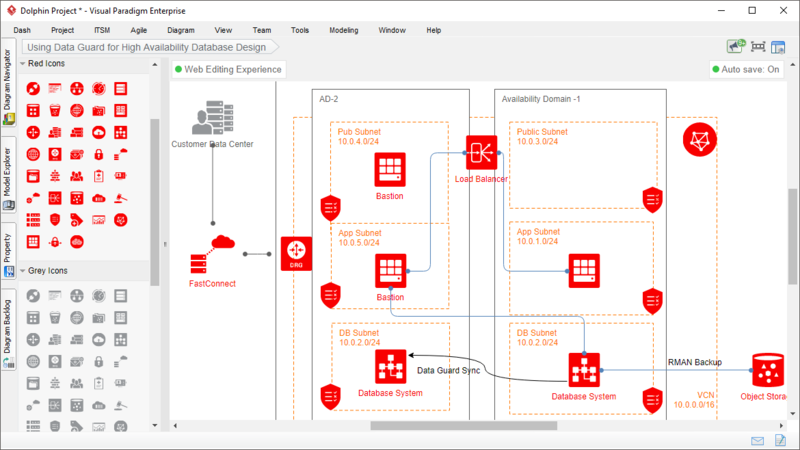 We provide all the Oracle Cloud Infrastructure (OCI) diagram templates, stencils and shapes for documenting the architecture of cloud-based solutions on Oracle. 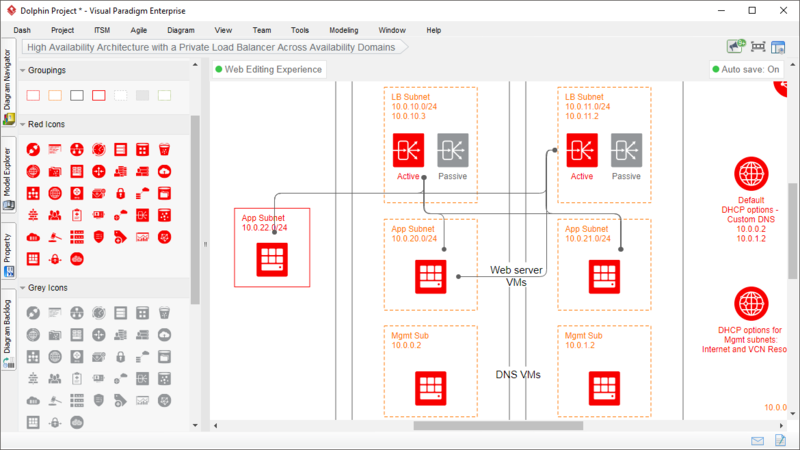 Using our Oracle cloud diagram tool, you can quickly build professional Oracle Cloud Infrastructure diagrams to illustrate topologies for Oracle Cloud Infrastructure products and services. 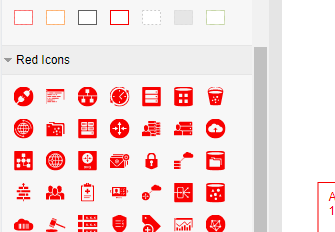 Full set of ready-made Oracle cloud symbols that help you accurately communicate your design ideas through Oracle architecture diagrams. 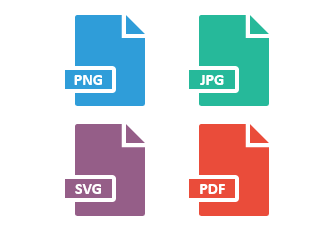 Export your Oracle cloud diagrams in a huge variety of formats, such as JPG, PNG, SVG and PDF, making it easy to share your work. 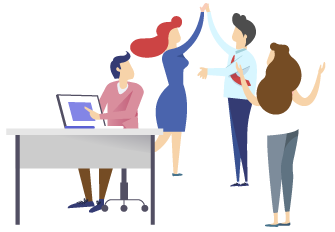 You and your team can work on the same Oracle cloud diagrams by sharing them on your cloud workspace by using Google Drive.